Like always, the World Press Photo winners have been a showcase of excellent photojournalism and news photography. As well as the winner ‘Signal’, one of the essays that I love is called ‘Daily Exercise’. All of these photos are of regular people exercising in China; all photographs taken from about. All beautiful in composition and colour. 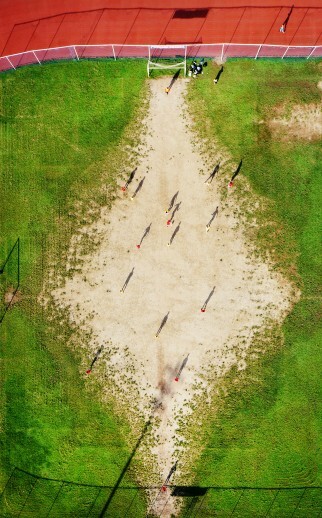 This fine collection of work by Kunrong Chen earned 2nd prize in the Sports Feature stories category. 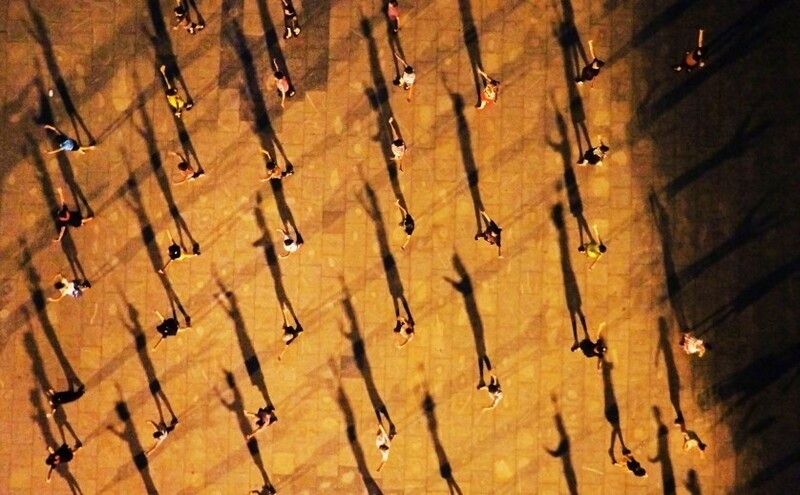 People play tennis in the shadow while the sun is strong. Zhuhai, China. 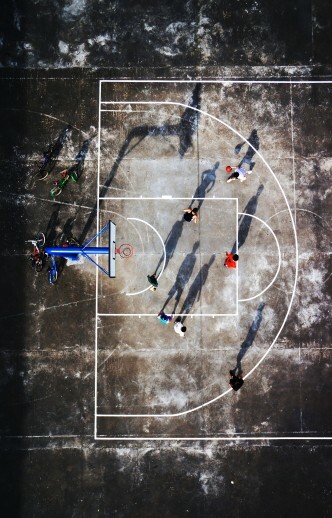 A group of men play basketball on the court. Zhuhai, China. 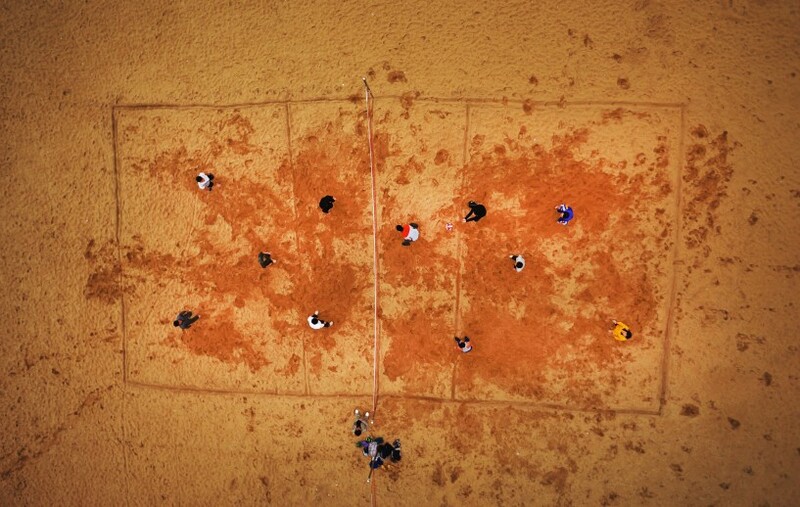 People play volleyball on the wet beach after the spring rain. Zhuhai, China. People play football on a field. Zhuhai, China. People square dancing at night. Zhuhai, China. People flock to the sea to swim because of the hot weather. Zhuhai, China.